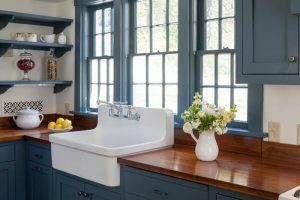 Winterizing Your Home: A Handyman's Checklist | Odd Job Handyman Services, Inc.
A few weeks ago it was quite easy to believe that we’d never have to put on our coats, but the last few evenings have made it clear “the season of home improvement” is over. With the Canadian Farmer’s Almanac forecasting a “deep freeze” for the early months of 2017, the time is now to shift focus from remodeling to winterizing your home. Why winterize? By planning ahead and completing these tasks in advance, you’ll be in a far better position to face the coming harsh weather than virtually all of your neighbours. Implementing these changes will protect your home from sustaining damage, drastically reduce hydro bills, and keep you warm. 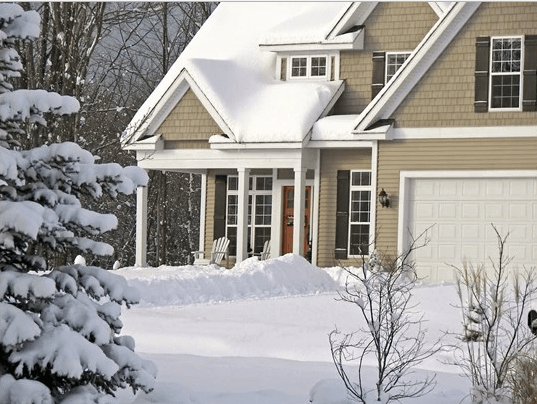 Overall, winterizing your home will make your life much easier. Don’t get caught off-guard by a snow day. Instead, take the following precautions and take the weather by surprise. 1. Thoroughly clean your gutters, ridding it of rainwater, leaves, dirt and other debris, at least once a year. The best time is early in fall, before heavy rainfall. 2. Replace weatherstripping on your home’s exterior doors, thoroughly closing off all air leaks, and install a door sweep under each. Weatherstripping tape is typically $5-10 per roll, and door sweeps, also known as draft guards, are available at most home centres for $10-15. Here are a few ideas to help you create your own! 3. Caulk all remaining gaps in your siding, windows and doors, giving special attention to the seams. Caulk is available at every home centre and is about $5-10 per tube, with caulking guns sold for $20. 4. If your chimney isn’t in active use, seal it with a chimney balloon. It’s an expensive purchase, but will drastically reduce heat loss. 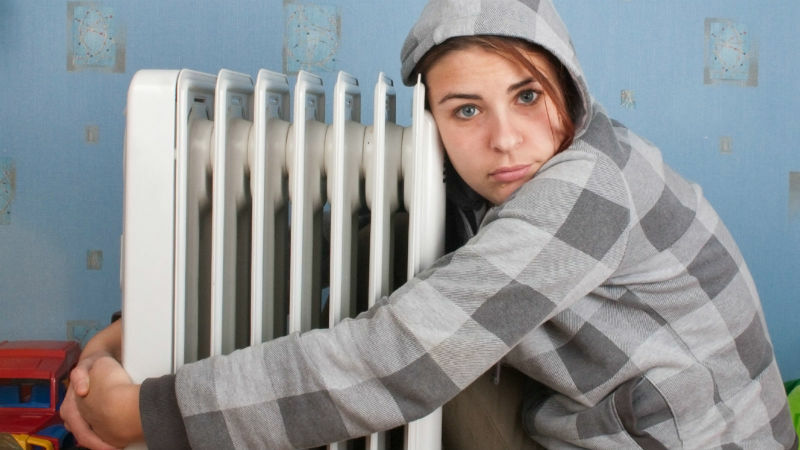 According to the U.S. Department of Energy, represents an estimated 14% of your home’s heat loss. 5. 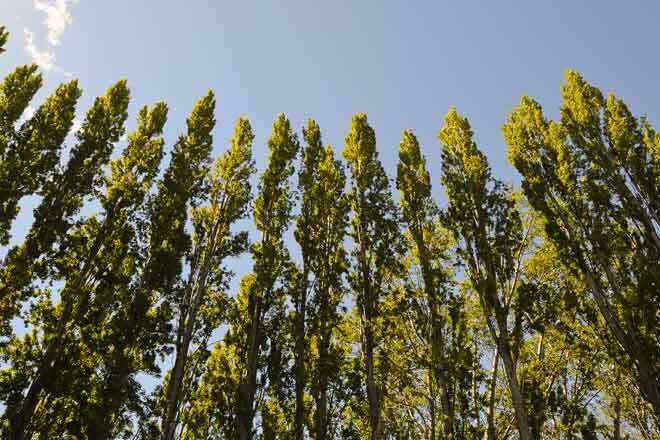 Plant a row of conifer trees on the north and northwest sides of your home to create a “windbreaker.” Successfully executed, this long-term project can reduce heating costs by up to 30%. If you do attempt this, plant the trees a one or two tree-height distance from your rooftop and driveway. This will provide the best possible protection, and will prevent snow from falling from the branches onto your rooftop and driveway. 6. Place straw bales – available at any feed store – around your home’s foundation. This helps to insulate the foundation and keeps floors warmer. 7. 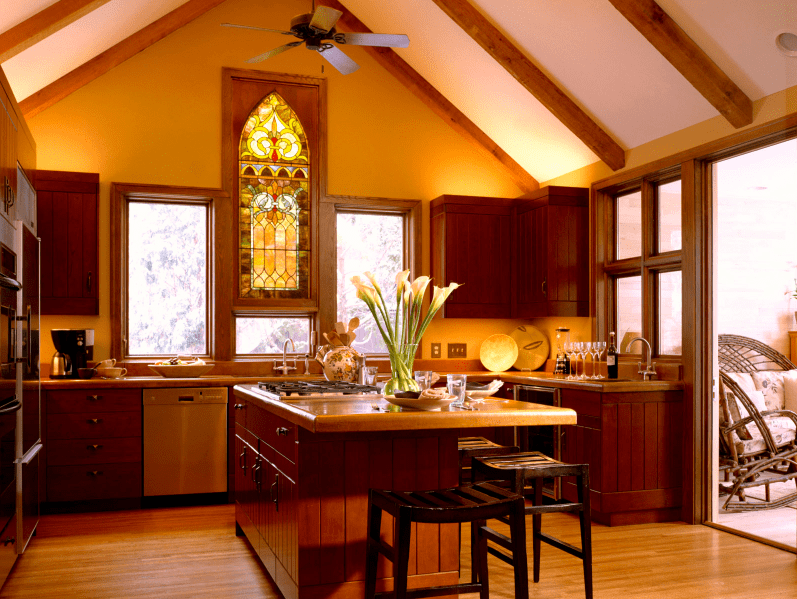 Replace your windows and doors with newer, energy efficient units. This can help you reduce energy bills by 12%. If you’d like extra protection, replace the exterior doors with storm doors. 8. Drain your rain barrels early on. This will prevent them from freezing when the weather gets harsh, and also give you a reserve of water with which to use for your plants. 1. Install a furnace filter to ensure the air flowing through your home is clean. If you’d like to save money and waste, opt for a permanent reusable filter and clean it at least every 90 days. 2. Use bubble wrap to insulate your windows, which can reduce heat loss by up to 50% in single-glazed windows and by up to 20% in double-glazed windows. 3. Replace your curtains with more energy efficient units. 4. Cover all electrical outlets with foam insulation gaskets, which can be purchased for $5.45 at Home Depot. 5. Cover your water heater with an insulating blanket. 6. Your garage shares a wall with your home, and it’s completely unheated. You can partially solve the problem by creating a solar furnace for your garage. Winterizing your home is key to protecting your home, saving money and enjoying a high quality of life this year. Right now, it’s the most important project for all homeowners. It isn’t all that you can do, however. The next step is to winterize your lifestyle. Eat hot foods, bake bread, wear layers and, of course, keep calm and call a handyman! This entry was posted in Blog and tagged winterizing your home. Bookmark the permalink.